Whitewashed floors have become more and more popular. They can be used for Scandinavian decor, farmhouse decor, coastal or beach decor…or just for a light and modern look. 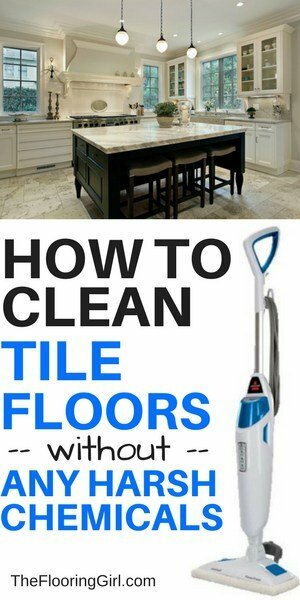 These floors are light and refreshing, and very easy to maintain. But, the challenge to these floors is getting the right color and using the right finish (i.e. the right polyurethane). 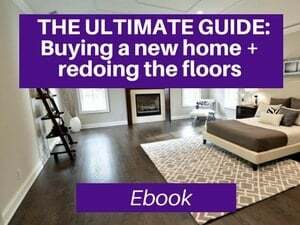 Many contractors are not familiar with these floors and how to get the right look, so I will share the best products to use. This article focuses on Bona NordicSeal which allows you to get a light whitewashed floor…or a deeper one, without needing to use stains or harsh chemicals such as bleach. I will explain what a sealer is and why and when you want to use one, as well as the best polyurethane to use with it. 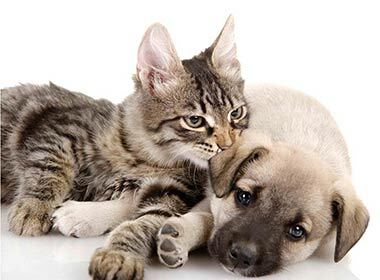 Please note that this article contains affiliate links which means that if you buy them, at no extra cost to you, I may earn a small commission. These are all products we use. You can read my full disclosure on the bottom the page. Bona NordicSeal is a new waterborne sealer with a white tint to give your hardwood floors a light whitewashed look while avoiding caustic materials such as bleach. It’s a green solution that simultaneously protects your floors and makes them a bit lighter and more natural looking vs an oil based polyurethane or waterborne poly alone. As background, if you are using a light stain or natural (i.e. no stain), an oil based polyurethane will turn your floors yellow, and over time as they are exposed to more UV light and artificial light, they will continue to amberize and turn more yellow. (See oil vs water based polyurethane). Now, yellow floors are rather dated, and most are seeking solutions to avoid the yellow and go as light as possible. To this end, the BEST water borne polyurethane is Bona Traffic HD. 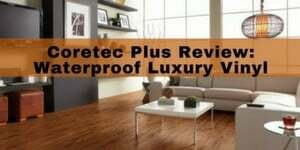 It’s the most durable, it looks the best (least amount of yellow, looks most natural, most contemporary and premium, smells the least, has lowest VOCs (volatile organic compounds), dries and cures super fast (so you can walk on your floors fastest and replace furniture faster). 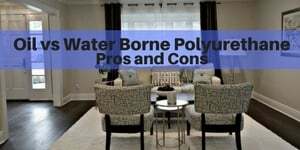 You can get more info on the best brands of water based polyurethane here. Now, while Bona Traffic HD is the best water borne polyurethane, there is one step you take BEFORE you apply the polyurethane to unstained floors and that is to add a SEALER. You can see the color of these tinted sealers on the product label. The lightest one on the left is NordicSeal. Bona NordicSeal is GreenGuard certified for indoor air quality. You can choose a light and subtle whitewashed look or add more coats for a progressively whiter Scandinavian look. This product also reduces side bonding (i.e. it prevents the splitting of the poly that you may see at the edges of the wood pieces from expansion and contraction). So you would use the sealer (either NordicSeal….or one of the other choices if you prefer) and then add 2-3 coats of Bona Traffic HD water based poly on top of that. 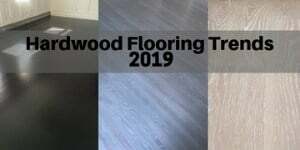 Please note that wood is a natural product and this sealer, as well as other sealers, stains and polyurethane will come out different pending on the species of wood you have (esp red oak vs white oak), grade and cut of wood, as well as age of wood. 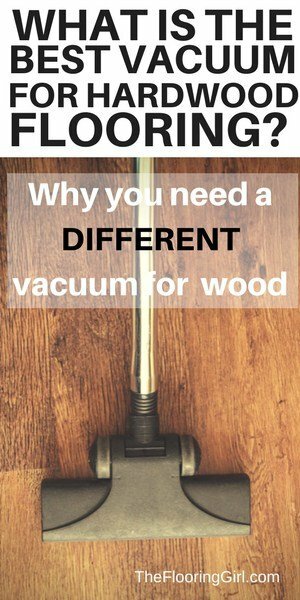 Are you about to sand your floors? Not sure how long to wait before using them? 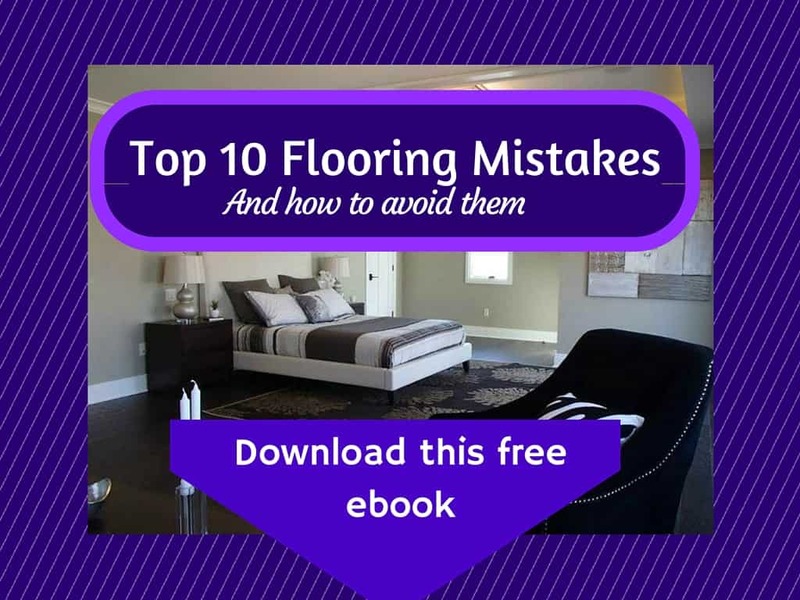 Avoid these common pitfalls that can impact your floor’s durability! DOWNLOAD YOUR FLOOR TIMELINE HERE! What does Bona NordicSeal look like? Now one of the great things about Bona NordicSeal is that it is tinted and you can vary the intensity of the whitewashed look by adding on more layers. You can just do one for a light and subtle whitewashed color, or you can do 2 (which is typical) for a bit whiter look, or you can do more if you prefer. 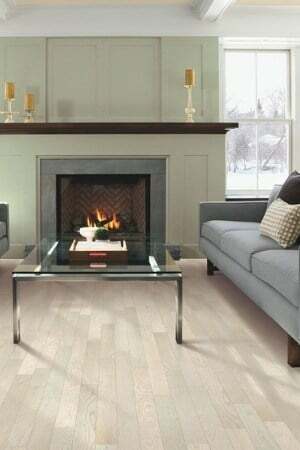 The above picture is a beautiful whitewashed floor done by Gands Hardwood Floors (Thank you Sye) in East Boston , Mass. These are 4″ white oak rift and quartersawn planks with 2 coats of Bona NordicSeal and 2 coats Bona Traffic HD. Aren’t they exquisite? Also, in this article I share several pictures that have a very similar look to Bona NordicSeal, but they are pre-finished woods. 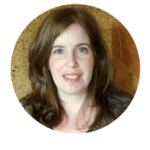 I provides links underneath them if you have an interest in learning more about them (or even buying them. In this video, Bona shares pictures and samples of their full line of sealers and finishes. You can see Bona NordicSealer as well as the other sealers in the line. What are wood sealers and when do you need one? A sealer can be used to seal and penetrate the wood before polyurethane is applied. It’s basically the first coat, and allows for a smooth surface for the poly. Because wood is porous, it will absorb the first coat more, so this saves you a bit of money when you’re using a high grade polyurethane (which is more expensive)…as you use less of it, get better coverage and get a bit better protection as the more poly will cover the wood rather than be absorbed, so you get a bit better protection. A sanding sealer is never mandatory — it is an option that saves time and material in some situations, and is unnecessary in others. In this situation, a sealer is strongly preferred because it gives you a lighter tint and more modern look (while saving you a bit of money at the same time). NOTE: You do NOT need a sealer if you’ve applied a stain. 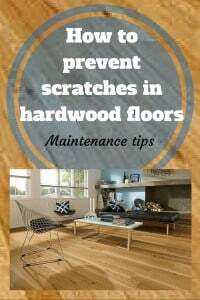 When you apply a stain, the stain acts the sealer and penetrates the wood. Which polyurethane should you use with Nordic Seal? I would generally recommend Bona Traffic HD as it will give you the best look and highest durablity. It costs more than other water borne polyurethanes as well as oil based poly, but it is worth it! It is available in semi gloss, satin and extra matte finishes. The satin and extra matte are most popular and tend to look best when you are going for a white washed or light natural look. Another great option is Bona Traffic Naturale, a newer polyurethane that gives a low sheen and super natural look. The durability is the same, it just has a slightly different look and usually costs a tad more (but not a significant price difference). Both are great options. Where can you buy Bona NordicSeal? You can buy Bona NordicSeal on Amazon (as well as Bona Traffic HD polyurethane). 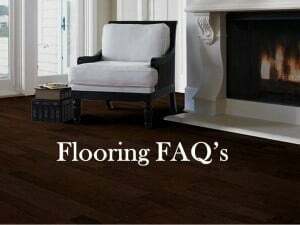 Or you can buy at many local flooring stores. Note: you are unlikely to find it in Big Box stores, hardware stores, carpet stores, etc. These are specialty items and are most often used by flooring professionals. 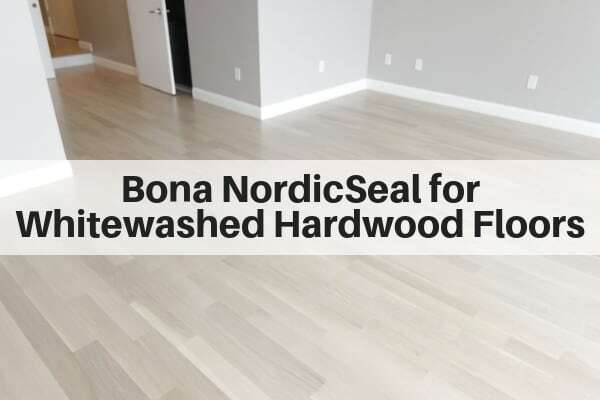 If you’d like to see a demonstration on how to apply Bona Nordic Seal…or just to see what it looks like…check out this great video from City Floor Supply. They also show you what the product looks like on red oak as well as white oak. 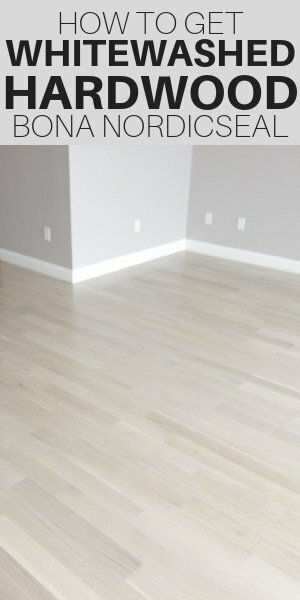 Any time you are going for a white washed look, or a gray tinted floor, it looks much better on white oak rather than red oak. That is because red oak has pink undertones…so everything looks a bit pinkish. 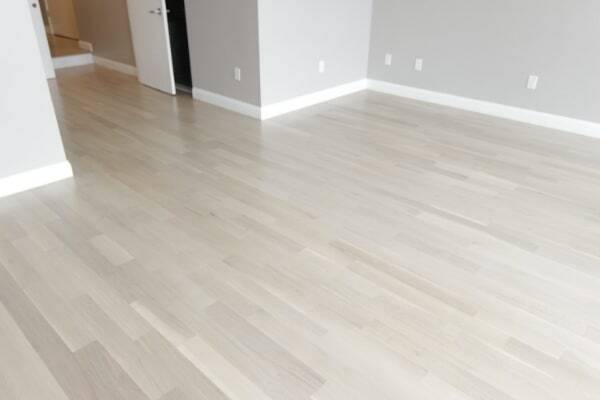 Also, white oak has less graining and has more mineral streaking for a bit of color variation in the planks. The patterns are a bit more linear and more contemporary looking. 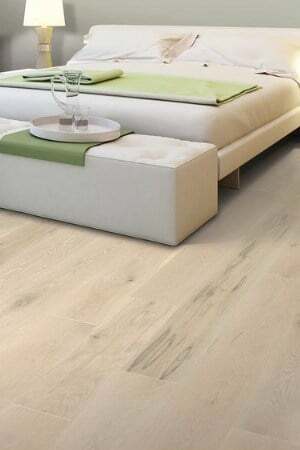 If you’re installing new flooring and want a white washed or grayish look, I’d always recommend white oak over red oak. White oak has a few other small advantages as well. What’s the difference between red oak and white oak? 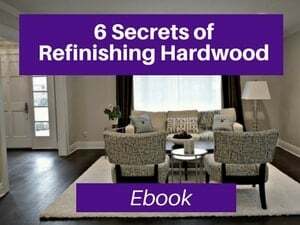 If you already have existing hardwood flooring, you’ll probably just want to work with what you have (rather than ripping it up and replacing it which ill cost much more). NOTE: If you’re looking for a white whitewashed look, check out this article: How to get whitewashed floors…the RIGHT way. Bona NordicSeal is a great looking and environmentally friendly product. I love using it for lightly whitewashed hardwood floor look. It’s perfect for scandanavian style hardwood, as well as Farmhouse style decor and modern looks. I also love the fact that you can customize it by adding additional layers. Please note that if you are going for much whiter look, you may want to experiment with other methods (e.g. 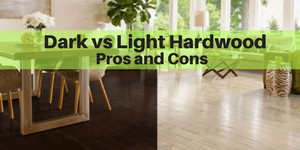 bleaching (especially if you have red oak floors) or white stains (our preference is Bona white as it is much thicker and comes out much whiter than either Minwax or Duraseal whites). But, Bona NordicSeal is a nice clean and upscale look…without all the dangerous chemicals and fumes. It’s also a faster process, so you’ll be out of your house for a shorter period of time. 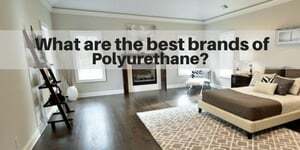 What is the best water based polyurethane? 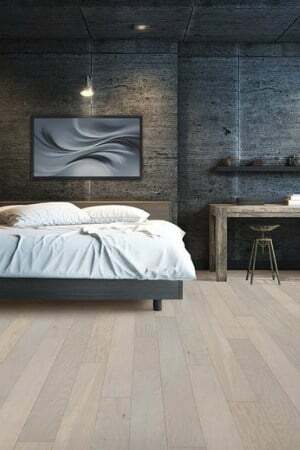 This really gives the floors a whole new dimension, turning hardwood into a unique beautiful floor, belonging to no other person. Hi! Great post. can you get this awesome Scandinavian wood floor look with solid Brazilian cherry? How would you suggest we cancel out the red/pink and achieve this look? Thanks! Carmen – No you can’t. I would not recommend doing a whitewashed floor with braziian cherry. 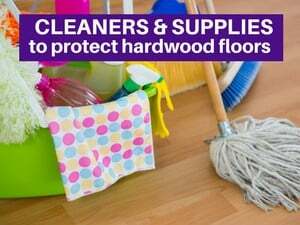 You could try bleaching the floor, but this will damage the wood and it may not work well with the resins of the wood and you still might have pink left over. I would not do this. With red oak, if you want a white look, you are better off bleaching first to drown out the pink. (watch the video and you’ll see how the red oak looks…if you want it lighter/white then bleach them). Oh, and you should try to avoid 2 coats of stain, regardless of color as that can peel and poly won’t adhere to as well. 2 coats sealer is fine, but not 2 coats stain. First, thanks for your blog post! Your site has have been extremely helpful. I used Bona Nordic seal (1 coat) on my 1st floor and was really happy with the results. I have a loft area with newish southern yellow pine. What would you recommend for a deeper white washed look? 1) Nordic Seal with multiple coats? 2) Bona White (is this different then nordic seal) or Bona DriFast White stain? Andrew – Thanks so much. So glad the info is helpful. First, it may be challenging with southern yellow pine as it’s yellow. Definitely test. you may need to bleach the floors first. Bona white/Bona DriFast white (same thing) will be whiter than BonaNordic seal. You can try NordicSeal, but you may need many coats (minimum of 2, but you may need 3 or 4. But test everything. Pine is much more challenging to work with, especially with whites and bleaches. test, test, test. Thanks! Would you still recommend a Bona sealer over bleached floors? For example, is it worth testing bleach followed by Nordic Seal?